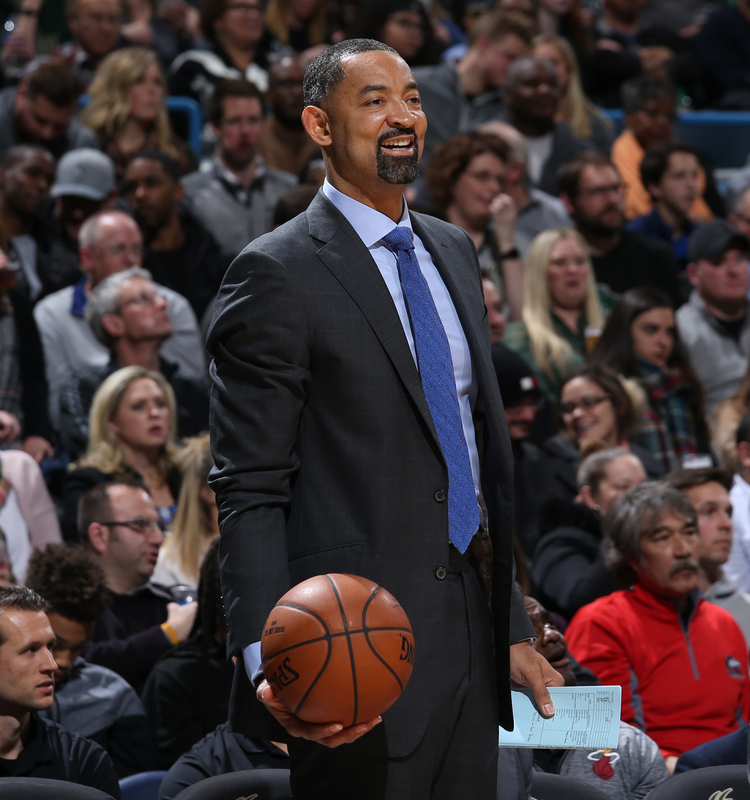 After 13 years of paying his NBA dues, David Fizdale finally got his opportunity to be a head coach with the Memphis Grizzlies on May 29, 2016. Fizdale had often wondered whether this spot would ever come his way. Miami stars LeBron James and Dwyane Wade thought so prematurely after the Heat won the NBA title in 2012 with Fizdale as an assistant coach. When Memphis did hire Fizdale four years later, the former University of San Diego guard believed he made a lot of mentors and supporters proud and perhaps kicked open a door for other black assistants. 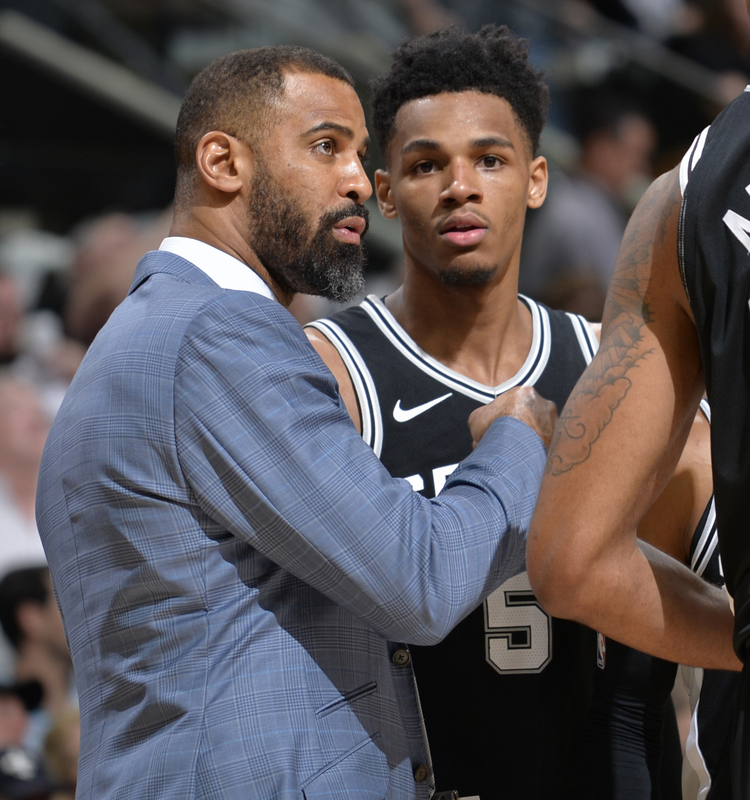 Fizdale earned a 50-51 record and a playoff berth in his first year coaching the Grizzlies during the 2016-17 campaign. The South Central Los Angeles native was fined $30,000 by the NBA in his famous “Take that for data …” rant over officiating after a loss in Game 2 of a first-round series against the San Antonio Spurs. Grizzlies fans appeared to fall in love with Fizdale that season. Then the Grizzlies shocked the NBA world by firing Fizdale this season after a 7-12 start and eight straight losses. It later became clear that Fizdale and center Marc Gasol didn’t see eye to eye. 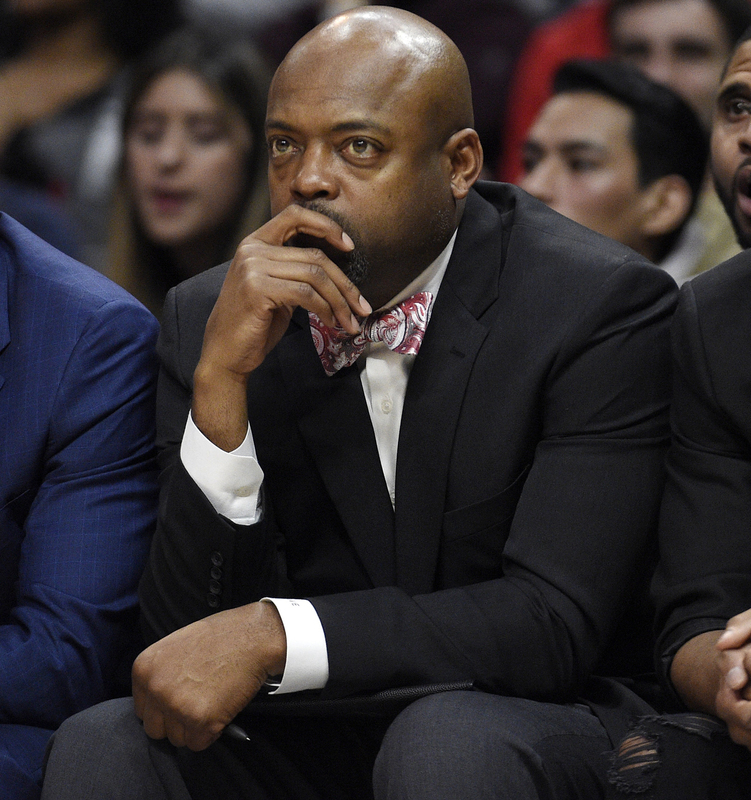 James and Wade expressed their disappointment about the Fizdale firing on social media. Fizdale believed he might have disappointed his supporters. Fizdale is currently an NBA analyst for ESPN and is expected to be an NBA head coaching candidate this offseason. 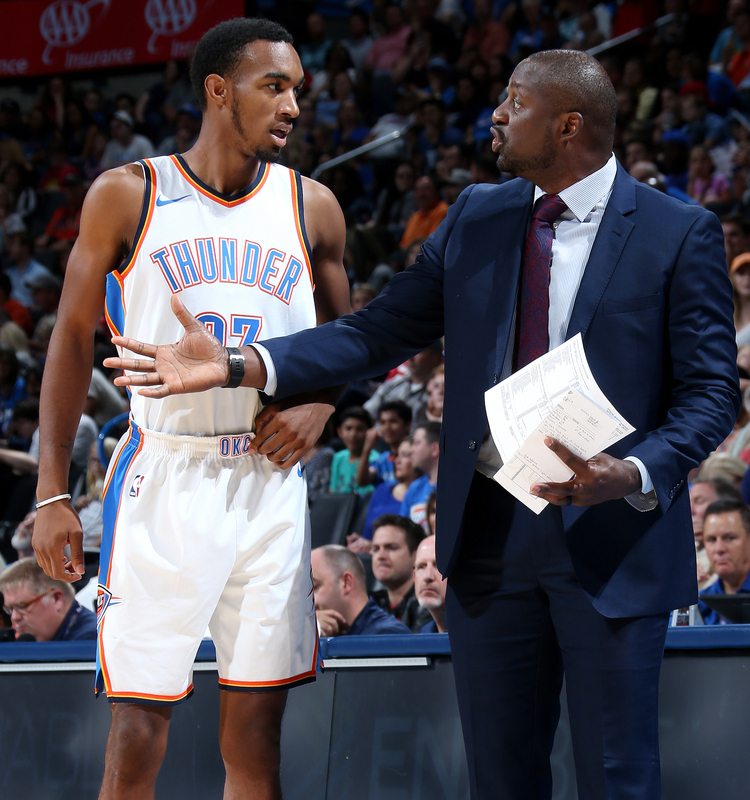 The Undefeated asked Fizdale to name 10 African-American assistant coaches who could be head coaching candidates in the NBA, assistants who have never been an NBA head coach or interim head coach. 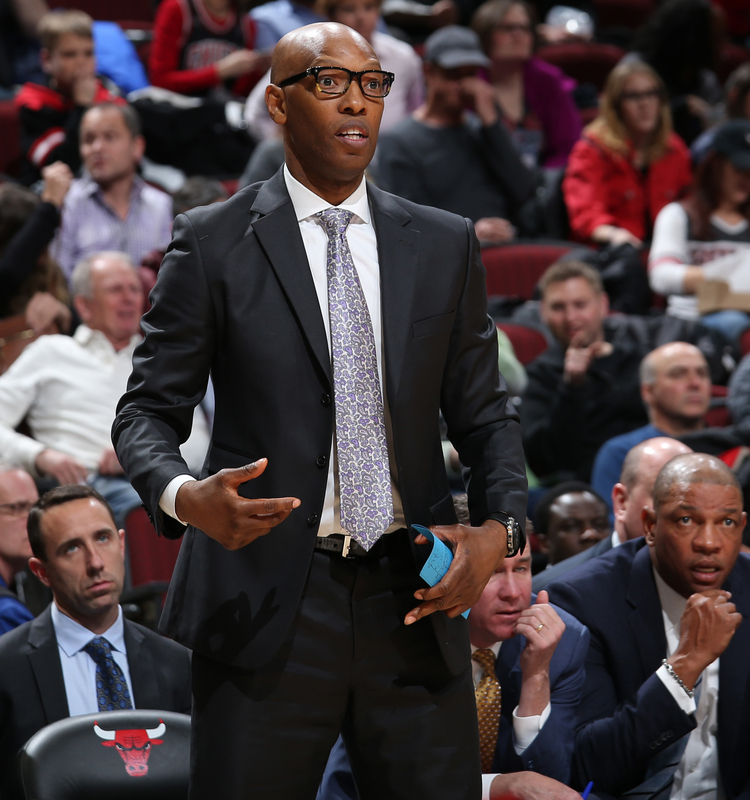 While Fizdale said the question was a tough one and he didn’t want to offend any assistants not named, he provided his top 10 black NBA assistant coaches to keep an eye on, in alphabetical order. Fizdale also offered some advice. Fast fact: The 13-year NBA veteran is a three-time champion and 2004 NBA All-Star. 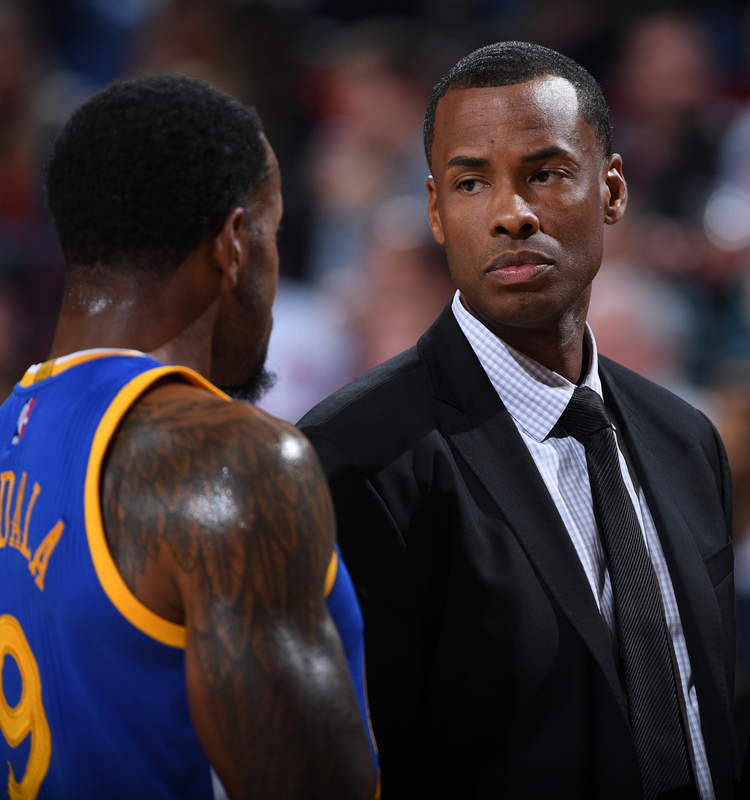 Fast fact: Jason Collins’ twin brother is a 10-year NBA veteran who won two titles on the Golden State Warriors’ coaching staff. Fast fact: The nine-year NBA journeyman was the 1999 Continental Basketball Association MVP. Fast fact: The two-time NBA champion played for 19 seasons and was a member of Michigan’s Fab Five. Coaching experience: 15 years (including four at Villanova). Fast fact: The 1985 NCAA Final Four Most Outstanding Player played in the NBA for 12 seasons. Fast fact: Pierce shared the backcourt at Santa Clara with Hall of Famer Steve Nash and is close with NBA stars Stephen Curry and James. Fast fact: The 2014 NBA champion played 316 games in the NBA with the Los Angeles Lakers, New York Knicks, Portland Trail Blazers, Spurs and Sacramento Kings. He is married to actress Nia Long. 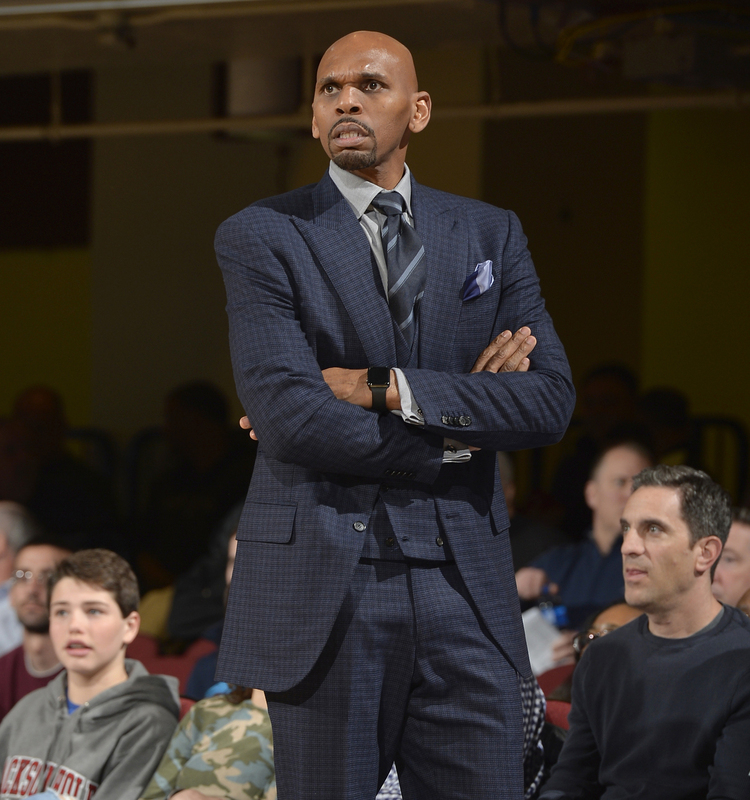 Fast fact: The two-time NBA All-Star is the 2017 D-League Coach of the Year with the Toronto 905. 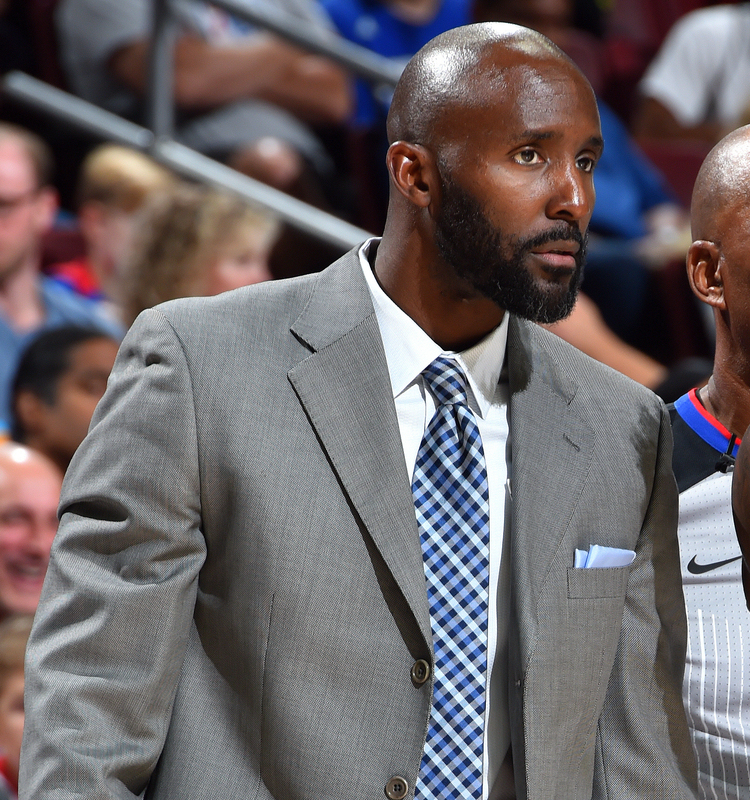 Coaching experience: Eight years (including one in college and two in D-League). 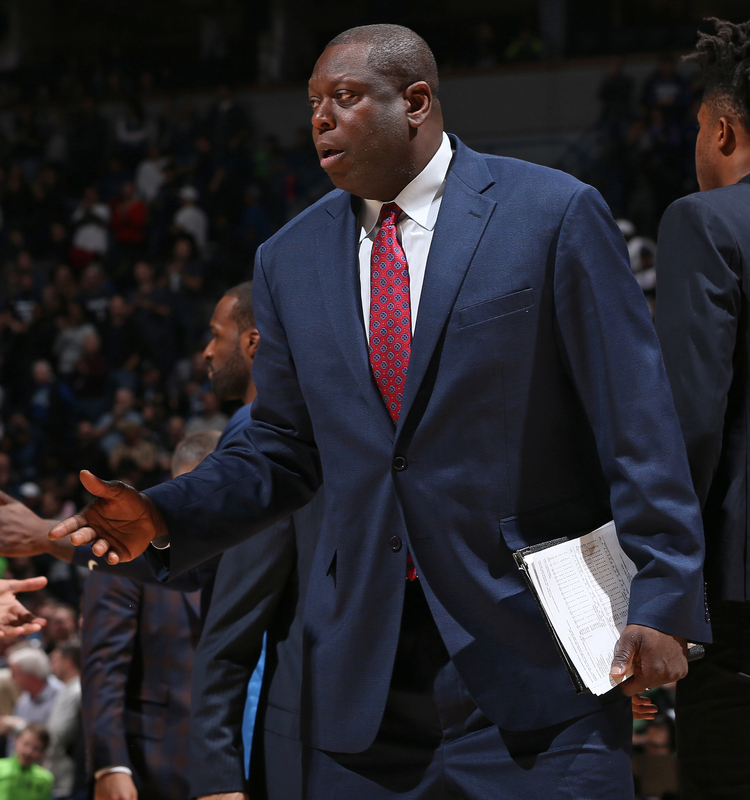 Fast fact: The 1998 NBA All-Star was head coach of the D-League Texas Legends during the 2015-16 season. Coaching experience: 10 years (including five with CSKA Moscow). 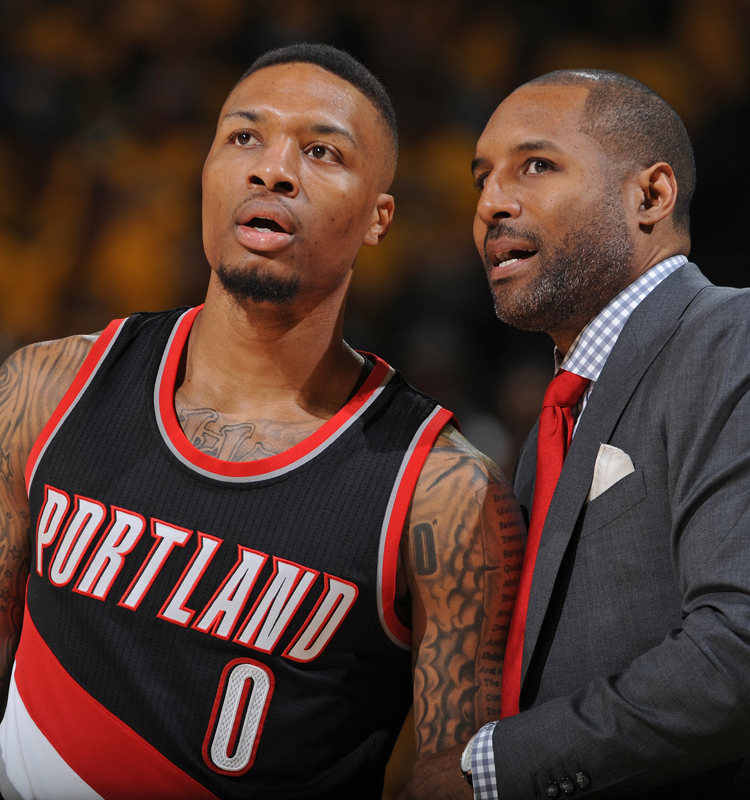 Fast fact: Developed Blazers guards Damian Lillard and C.J. McCollum and played 22 games with Washington during the 2000-01 season. Chicago Bulls assistant coach Randy Brown, Grizzlies assistant coach Greg Buckner, Knicks assistant coach Howard Eisley, Atlanta Hawks assistant coach Darvin Ham, Detroit Pistons assistant coach Tim Hardaway Sr., Indiana Pacers assistant coach Popeye Jones, Dallas Mavericks assistant coach Jamahl Mosley and Denver Nuggets assistant Wes Unseld Jr.